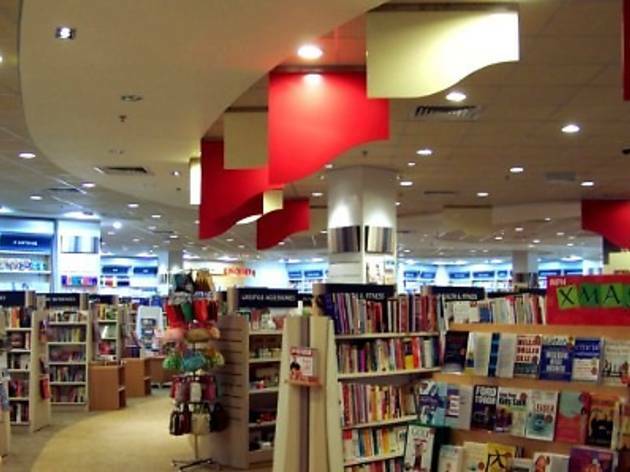 MPH has several chains of bookstores across the country and carries more than 35 different categories of books. They also organise yearly writing contests for young people. Parents will be delighted with the monthly storytelling sessions and children’s activities, usually held on weekends. Check with individual stores for a detailed schedule. 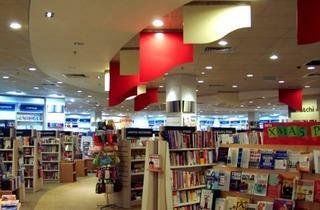 Outlets include 1 Utama, Alamanda Putrajaya, Bangsar Village II, Sunway Pyramid, The Curve.